You can’t fly with Eagles if you work with Turkeys right? That’s why I am happy to surround myself with people I admire. 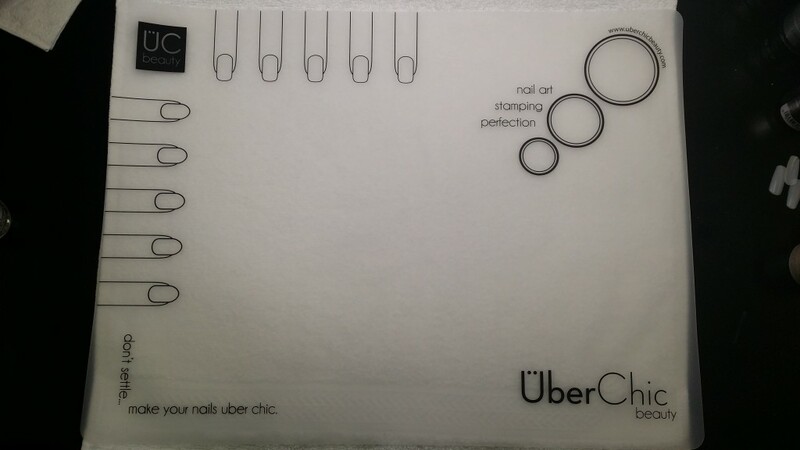 Anyways, on black Friday, I got in on a good deal from UberChic and picked up the UberChic working mat for a good price! I am going to try to make some home made stickers, practice my one stroke and use it to draw our some art!